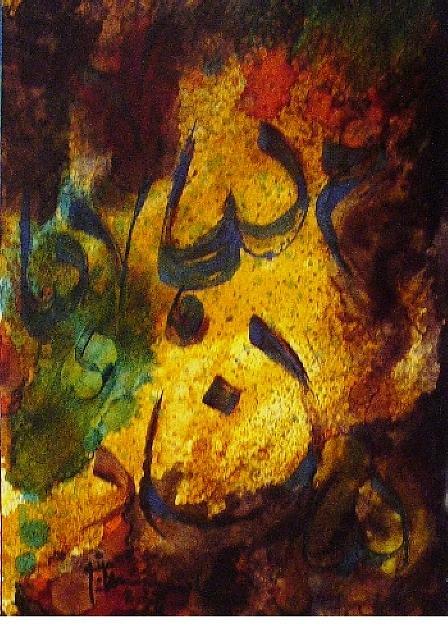 Noun is a painting by Mounir Lakkis which was uploaded on January 15th, 2010. Wonderful style and Colors!! Thank you Mounir. Best Regards.